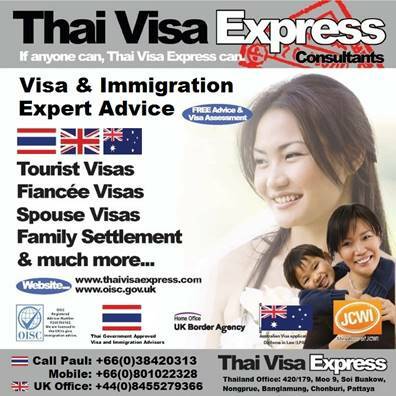 Need a VISA for your Thai girlfriend ? Guided TOURS and EXCURSIONS in and around Pattaya. If you want a good BOOK to read in Pattaya !